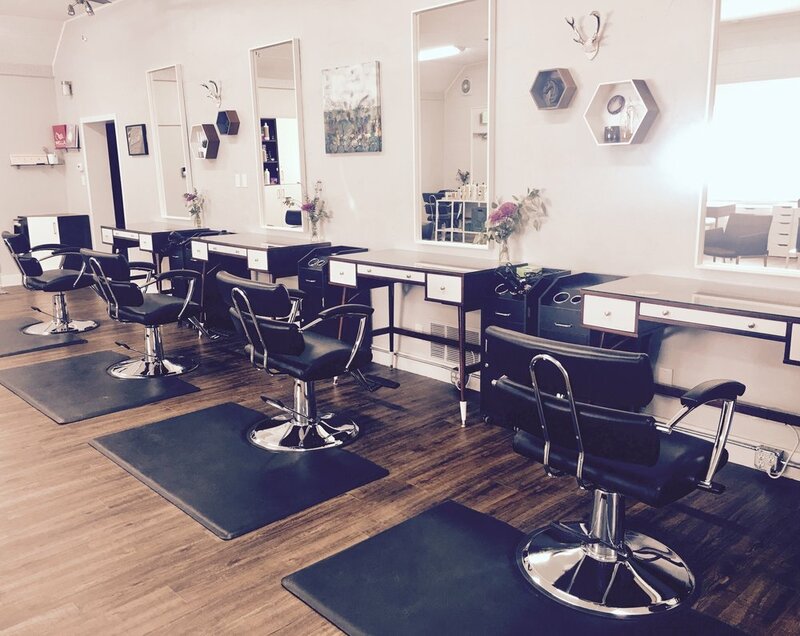 King's Road Salon allows you to be your own boss while still being a part of a strong salon team. With the most flexible schedules in Salt Lake City, you can customize your time and maximize your profits. Our booth rent includes many extras like, back bar, online booking, website content, social media promotion, and guest amenities. Take advantage of our excellent reputation with 5 star ratings and 'Favored' status by YELP reviewers. Renting space allows you to set your own prices, and take home 100% of what you earn. We have an ever growing retail space where you earn commission on all product sales. For more information about joining our team call/text Lindsay Ratcliff 801.809.7287, or email us at kingsroadslc@gmail.com. We look forward to meeting you.